Run it gently over your lips. Lick of the excess and enjoy the flavour and silky soft lips, prepped for Lip Balm. Caster Sugar Organic Jojoba Oil Alpha-Isomethyl Ionone Flavour Colour 45410 Colour 45380. 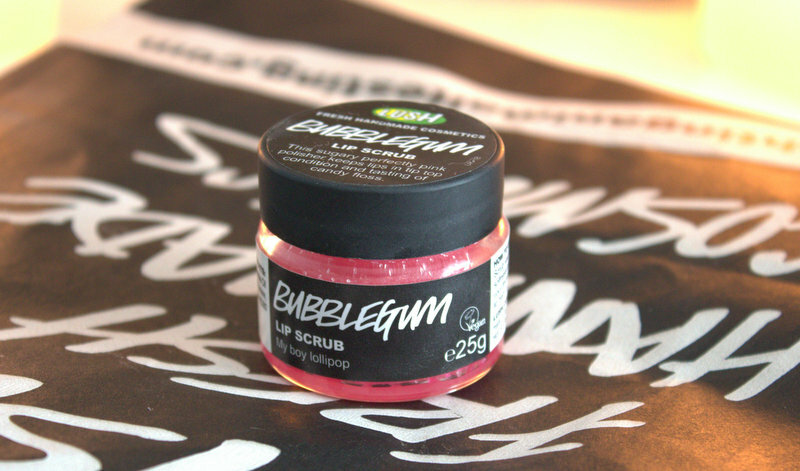 I absolutely love the smell of this Lush Bubblegum Lip Scrub it smells wonderfully sweet and blends well on my lips. 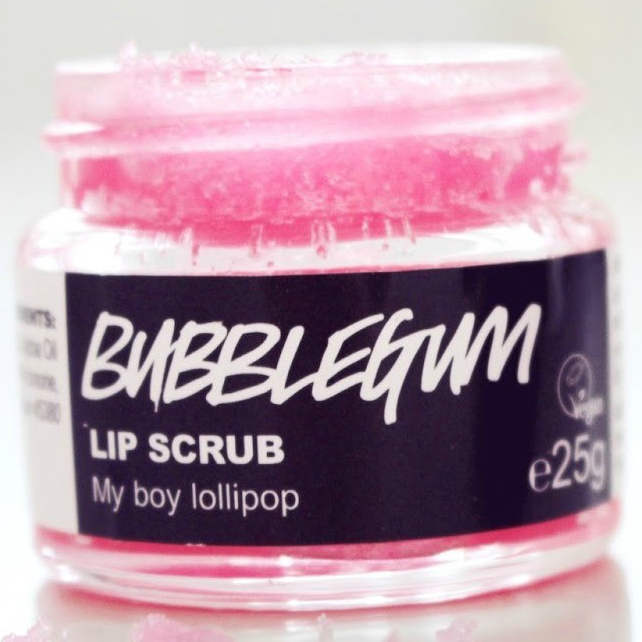 I first apply some scrub on to my lips and slowly and gently just rub the sugar scrub so that it removes the dead skin from my lips and I just wash the sugar scrub off with luke warm water. My lips felt much smother and way soft, i use this in the morning so that it is easy enough to apply my lip balm. 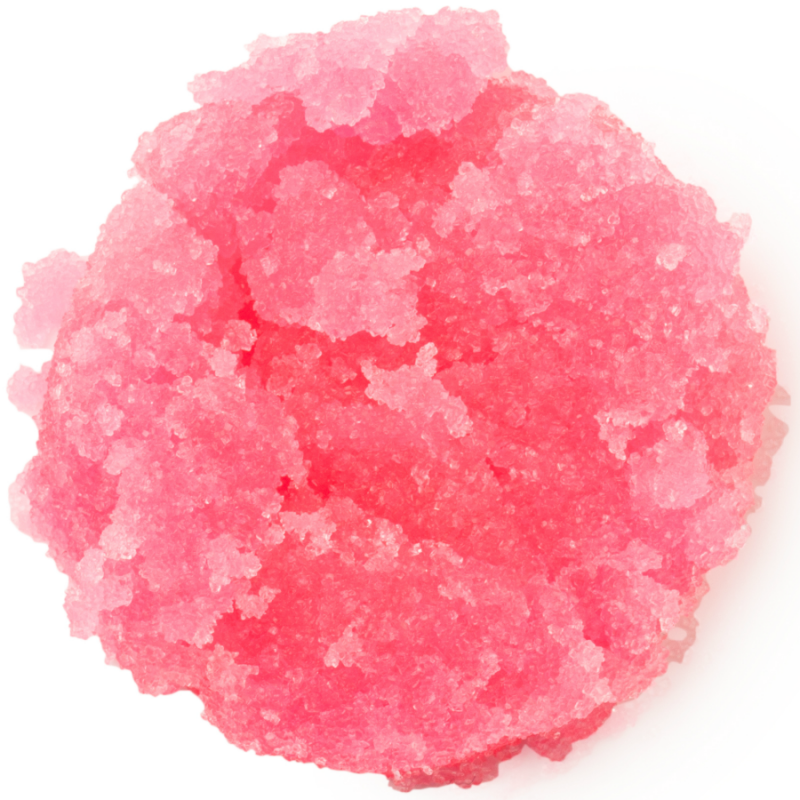 The sugar scrub is edible but I'd rather not eat it because I only want to scrub my lips with it. 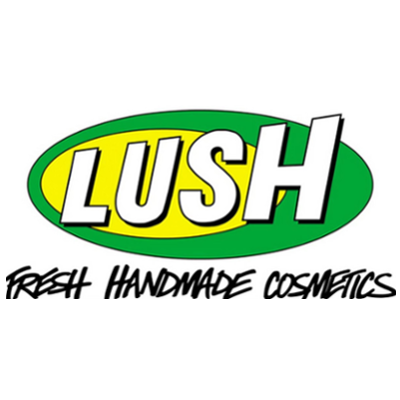 Overall I love the scent and the lip scrub does an amazing job of keeping my lips well smooth. I definetly recommend buying this product. I think it should be soft like sand on the lips and not give the texture of the sea salt pieces. I bought this product when it came out and I was exited about it. The first problem I had. Each time I have to use the product I need to dig in with my fingers or need to purchase a lip brush. It smells great and taste like a sweety, not last long on the lips. It is a scrub and has a horrible texture. I am sure a lip scrub should have smaller pieces. I could not put this product anywhere, because I thought I do not need to scrub everyday and it is to much hussle to deal with this lip scrub. Lush is exactly what this is! - This smells (and tastes) absolutely beautiful! - I'd carry this around in my handbag but it's a bit messy for public use!! These wonderful lip scrubs come in various delicious flavors, this is one of my favorites by far! 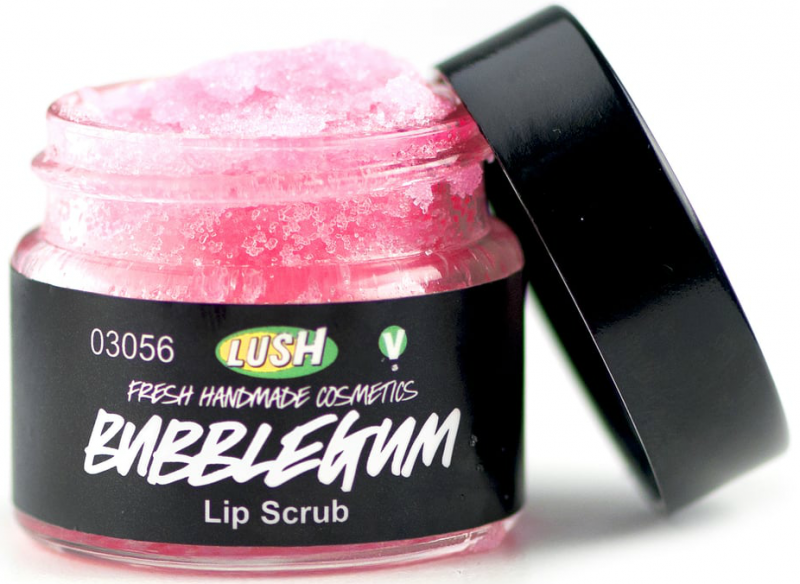 Provides amazing exfoliation for the lips . 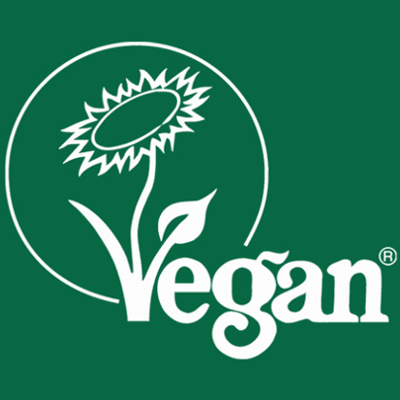 Vegan with recycled packaging too! Can be a little bit messy. A bit pricey for a small pot. A little messy, but that's part of the fun! A lush product! 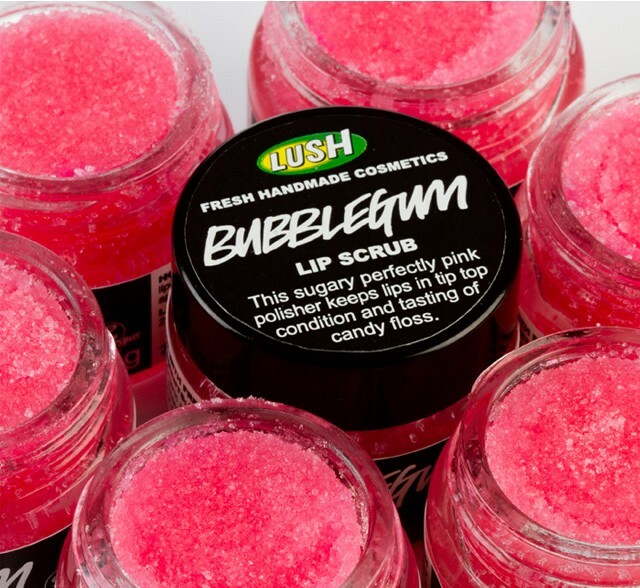 It smells and looks gorgeous, leaving lips lovely and smooth. I make sure I always have this on hand for troubled lips!